"I need our communications to stand out from the crowd and really engage with our audience. Email tends to get lost in the pack. Surely there has to be a better, more effective and more personal way?" "At times I need to get info out quickly and easily. At times I need to get more advanced with my emails. I need to know that my emails are getting there and who's doing what with them. But how do I do this without needing multiple accounts with multiple suppliers?" "We need to improve our handling of business essential documents, improve cash flow and yet improve our service in this area. But how?" "What is the best way to get quick, personal reminders and alerts to people so we can improve attendance?" "I need a simple, quick and easy way of capturing my customers' orders and notifying them of our latest promotions. How can I get better eyeball time?" "I want to conduct a voice poll, but call centre costs are too high. 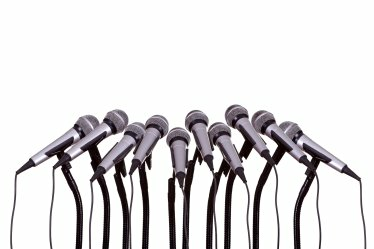 How do I broadcast my message and gather opinions from a large audience cost-effectively?" "I want to issue a press release but don't want to subscribe to an annual service provider. I would also like to pick targets by geography or segment. Is there a way?" 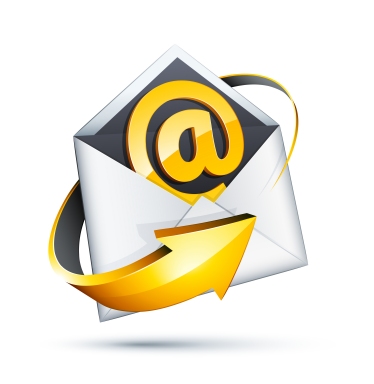 "28% of my customers prefer to be informed by post and the balance email. How can I manage this in one automated process?" 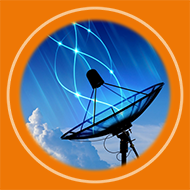 However simple or complex your communications requirements, PRODOCOM has been providing solutions to match needs since 1998. Quick and easy, complex and advanced, always intuitive. 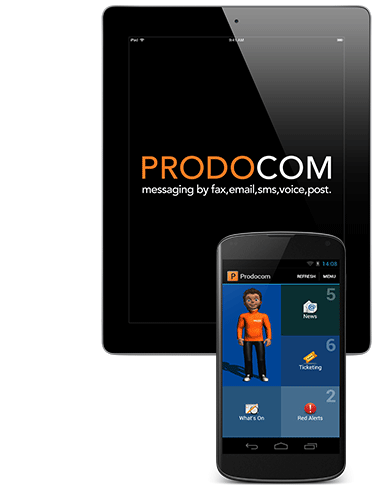 Whether you want to share, exchange, inform or drive your business objectives, PRODOCOM Delivers. 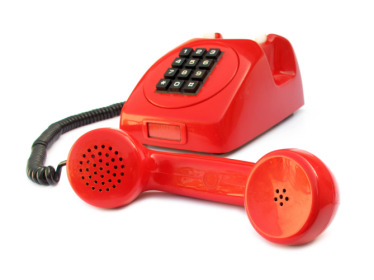 We enable communication solutions for thousands of clients big and small. 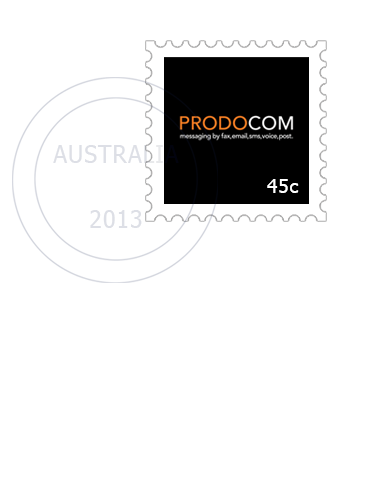 PRODOCOM is uniquely positioned to help you with all of your digital communication solutions. From highly effective bi-directional Mobile App solutions to Surveys, landing pages and inbound fax and SMS solutions, We Deliver. Multi-directional communication is proven to engage customers, so if you want to interact, PRODOCOM has your solution. Business efficiency through integration and automation, with partners that demonstrate the ability to stay at the forefront, is key to the future of businesses large and small. Seamlessly deliver business process output to your customers via Fax, Email, SMS, Voice, Mobile App, Post or Hosted Document Solutions. 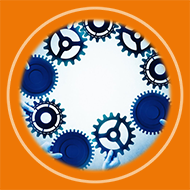 We Deliver integrated solutions on time and on budget. Engage your audience by delivering rich content including HTML, Voice or Video directly to your branded Mobile App. Separate your business from the pack. Whether quick and easy, or complex and advanced, choose from our suite of cutting edge email broadcast solutions, customised to meet your individual requirements. We have your solution for marketing or business essential communications. 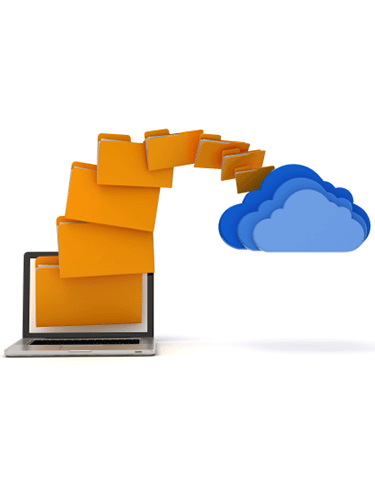 Our hosted solutions offer the ability to save significantly on postage, negate email attachments getting blocked, reduce debtor days and even pay online. A simple send or a complex campaign. 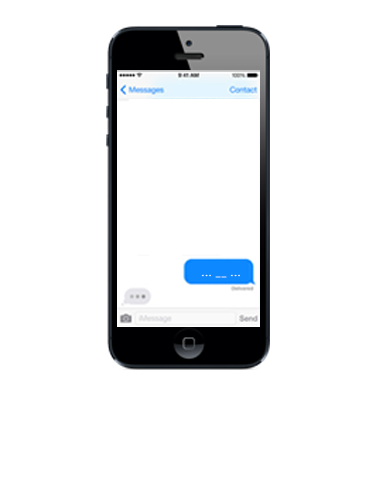 Email to SMS, Integrated solutions, competitions and much more. We Deliver. We have a solution for businesses both small and large, whether you have a broadcast to make, are looking for an inbound fax to email solution, or have a complex integration to deliver. Broadcast a voice message to large audiences, deploy an automated telephone survey or capture business critical feedback through your audience's keypad interactions. Use our media database and pay only on a per use basis. 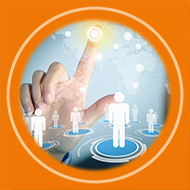 Choose your targets geographically and by industry relevance from our extensive lists. 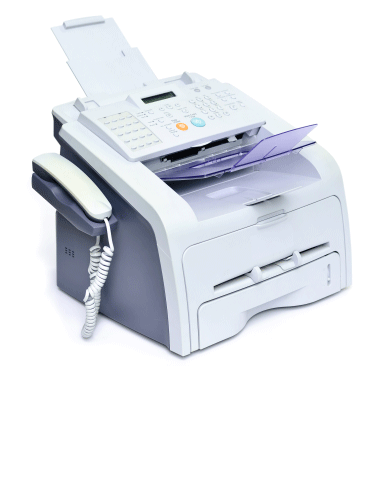 We take the pain out of post by taking your business document process output, sending what we can by fax and email, the rest we print and post for you.